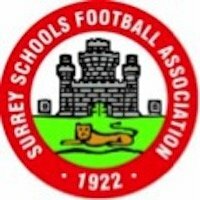 Trials for Surrey Schools will take place on Saturday 15th September and Saturday 29th September 2018. U14’s (school years 8 and 9) trials will be from 10:00am until 11:30am. Registration starts at 9.30am. All trials will be held at Richard Challoner school on grass pitches. Please use the Knollmead entrance shown here and walk to the pitches. Please ensure all players have shin pads and have removed all jewellery prior to the start of the session, and please make sure they bring drinks with them. 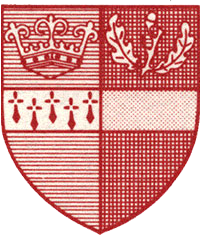 Girls must attend a school in Surrey to be eligible to register.